If you're ready for a better real estate experience, click one of the options below to get started on your next smart move. No website, including Zillow, can auto-magically tell you the price of your home! Only a local real estate expert can provide an accurate market assessment and discuss the right price for your home sale. Looking for a deal? Get the most for your hard-earned cash by partnering with a local real estate expert who can find you a home with a great value proposition. Whether on the MLS or not, MiamiHal can help you make the smart move. Leasing a home in South Florida can be challenging. Let MiamiHal help guide you through the ins-and-outs of rentals. 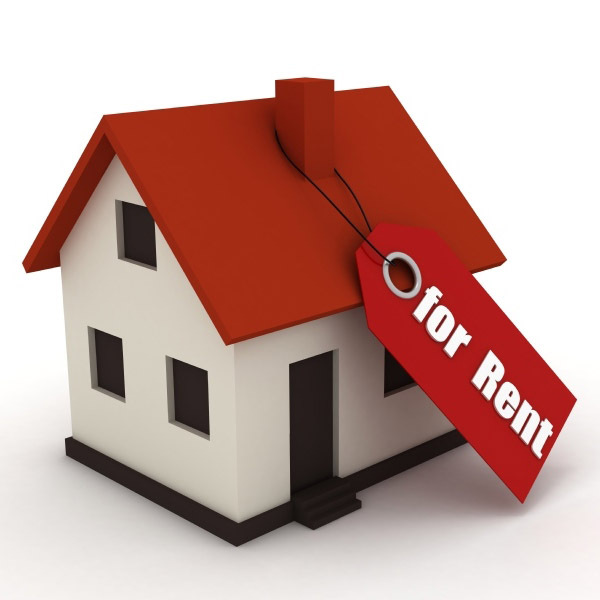 Whether you are a landlord or tenant, I can help!